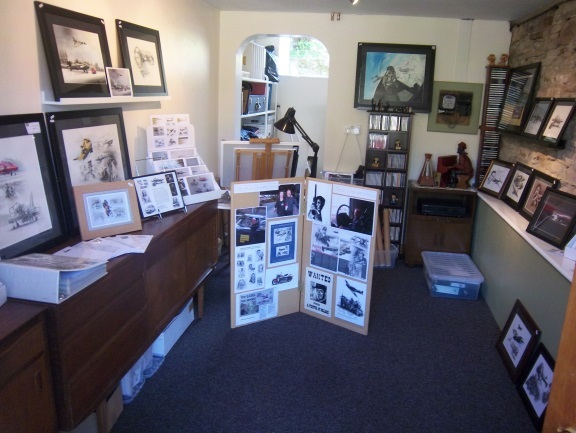 Owners’ John and Jane Hunter would like invite you to stay at East Mill House, open to guests throughout the year as a bed and breakfast, along with John’s Art Studio—where you can view and purchase his artwork. 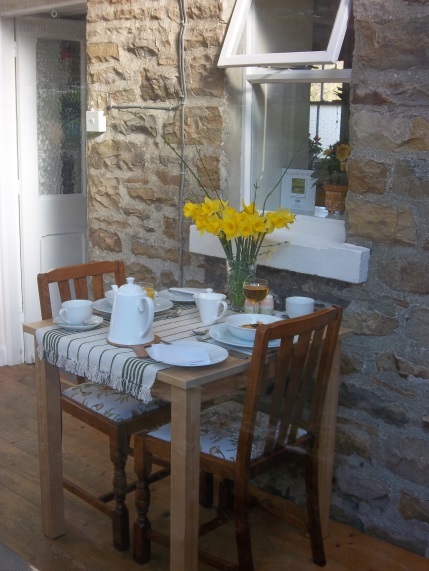 East Mill House is ideally located for touring the Dales; being in the delightful village of Grinton, Swaledale, just 1 mile from Reeth and 10 miles from the historic town of Richmond, along with the market towns of Leyburn, Hawes and Barnard Castle. 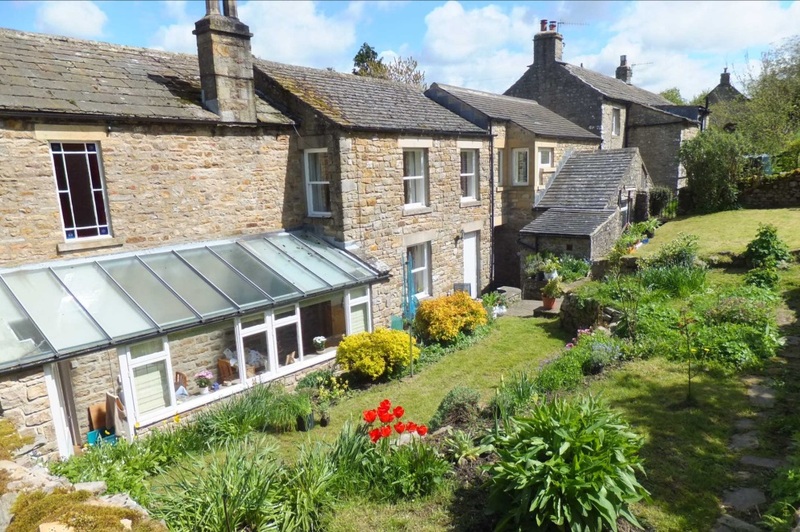 Walks can be taken directly from the doorstep to the slopes of Calver Hill, pretty flower filled meadows in the springtime and the surrounding countryside with its historic and distinctive remains of the former lead mining industry. Ideal base for exploring the Dales whether by foot, cycle or car; the Swale Way and Coast to Coast long distance paths also passes close by, as well as the Herriot Way (http://www.herriotway.com). In 2014 the Tour de France Grand Départ Yorkshire travelled directly through Grinton. 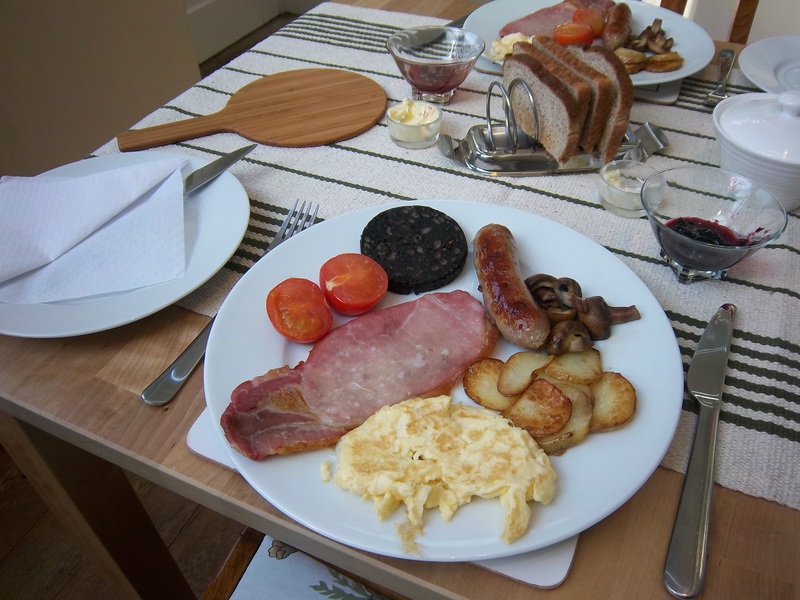 East Mill House has been designed with relaxation in mind, you will be served a traditional freshly cooked Yorkshire breakfast, using locally sourced produce, in our sunroom looking out onto a peaceful large terrace garden. There are two double-rooms - both having en-suite shower rooms with underfloor heating; Room 1 overlooks St Andrew’s Church (the ‘Cathedral of the Dale’) along with beautiful views across the valley, whilst Room 2 is south-facing over-looking the garden. With our cosy and comfortable rooms you can be sure of a relaxing stay in this idyllic location. Reviewed on Trip Advisor 5* rated. Watch John at work in his art studio. 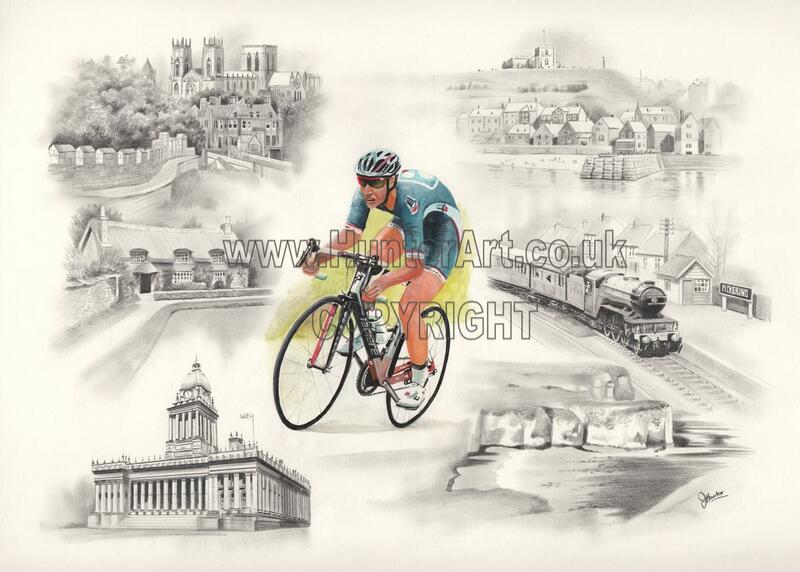 You can also purchase cards, limited edition prints and original pieces of work. Commissions welcome.